Put together an insanely cute 6 year old little girl with insanely cute kitten pictures and you’ve got yourself a great video but couple that with the little girl narrating what these lovable kittens are thinking/saying and you’ve got YouTube Gold. Don’t believe me? Over 14 Million views is proof enough. Check it out. The can liner of choice for heavy-duty uses. 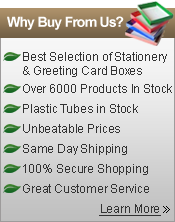 * These liners are made from specially formulated linear low density resins. 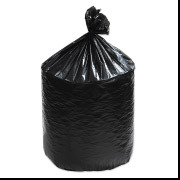 * High performance can liner. * Flat folded for convenient single bag dispensing. It’s Here! The New JC Danczak! After many months of planning and attention to detail we present you with the New JC Danczak website design. 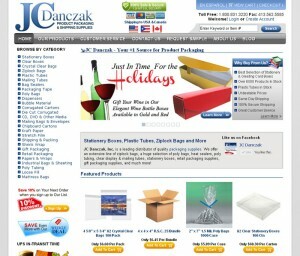 Here at JC Danczak we are always looking for ways to improve and speed up the buying experience. We heard your feedback and took action. A larger header area with a cleaner design that is easy to read and find links to common areas including switching the language, viewing the cart checking out and logging in. A bigger easier to read main menu. The new menu is not only easier to read but also lets you know which page you are actively viewing. A centered and wider layout that allows for more white space which makes it easier to read and less cluttered. We hope you enjoy the new design and as always, we are open to your feedback.